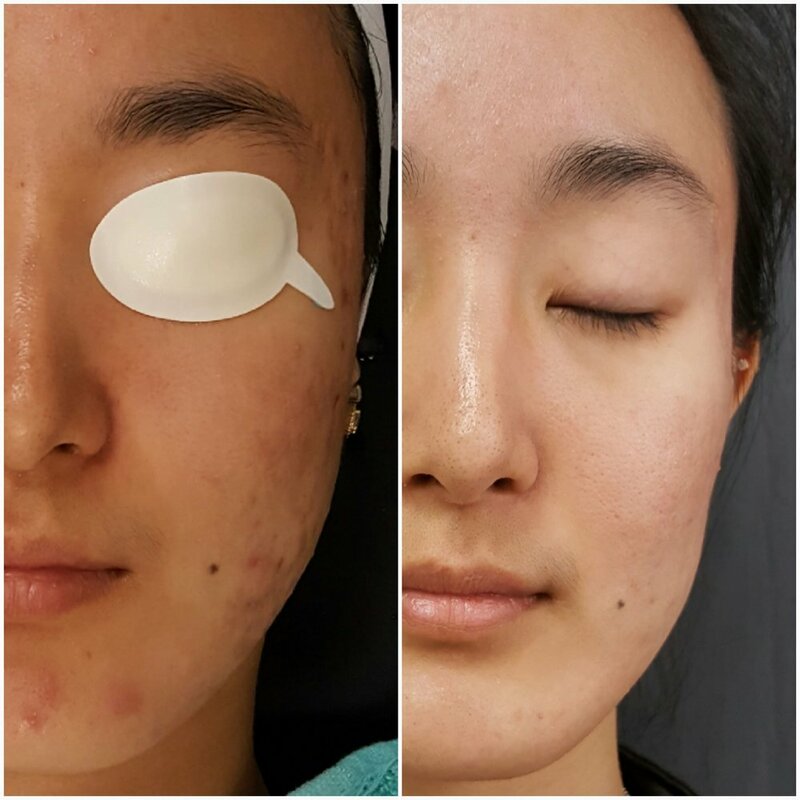 Using a series of chemical peels which is sometimes combined with other modalities such as microdermabrasion or micro-needling, we can not only get rid of acne, but improve acne scarring and the hyperpigmentation that is often left behind once active ance resolves. This patient had 3 chemcial peels and continues to return for treatments to improve her skin even further. 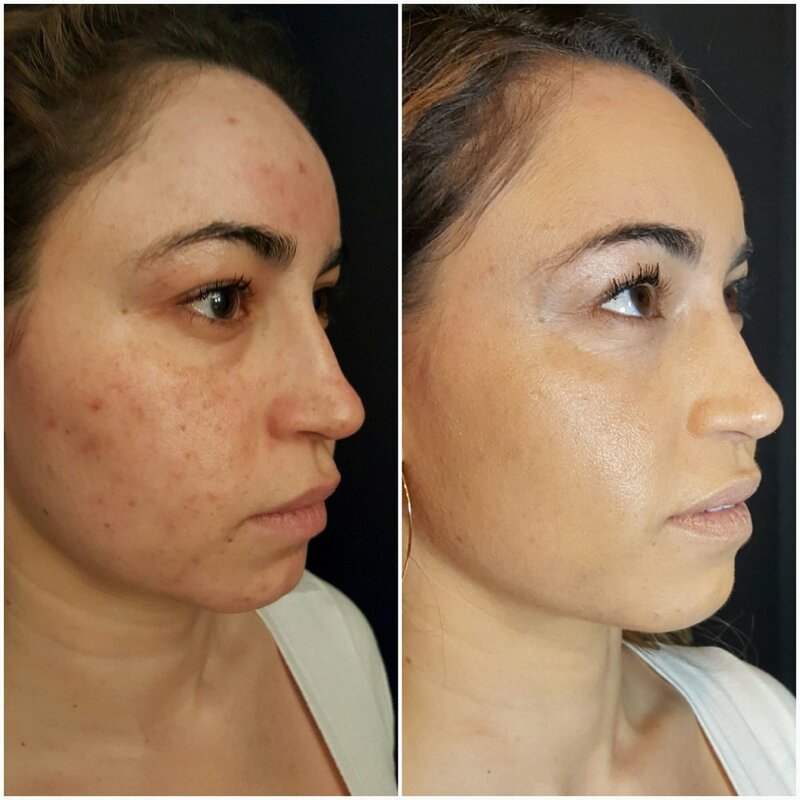 Using a series of chemical peels which is sometimes combined with other modalities such as microdermabrasion or micro-needling, we can not only get rid of acne, but improve acne scarring and the hyperpigmentation that is often left behind once active acne resolves. 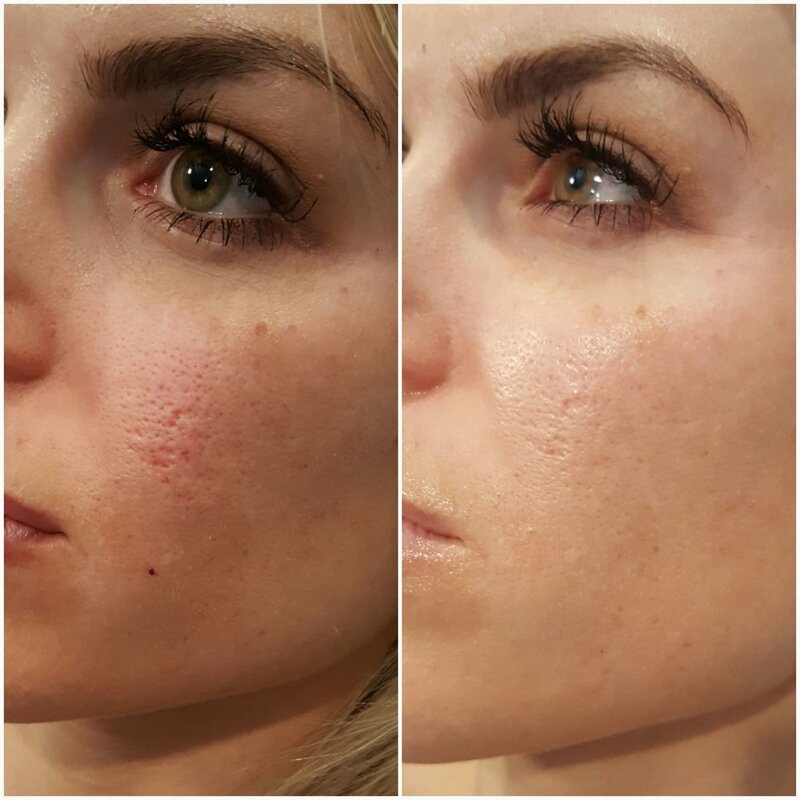 This patient had 3 chemical peels and continues to return for treatments to improve her skin even further. 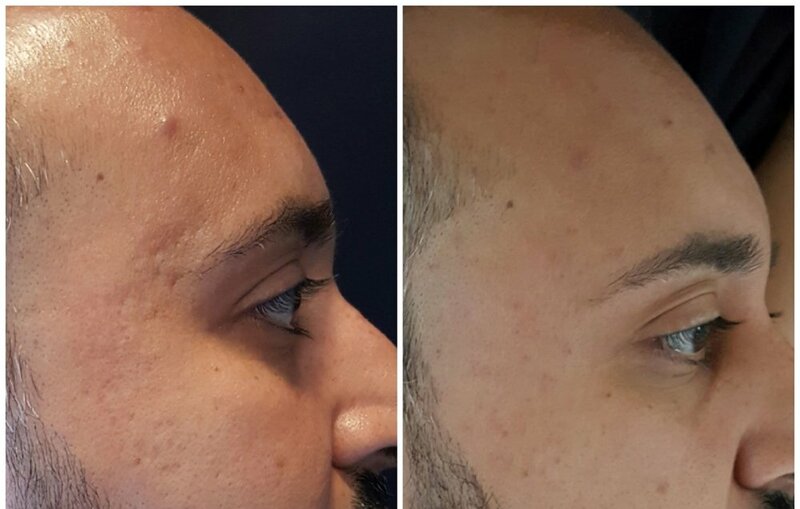 After one treatment of PRP and microneedling (Vampire Facial) in order to reduce the effects of acne scarring. Improved texture will be seen with additional treatments. 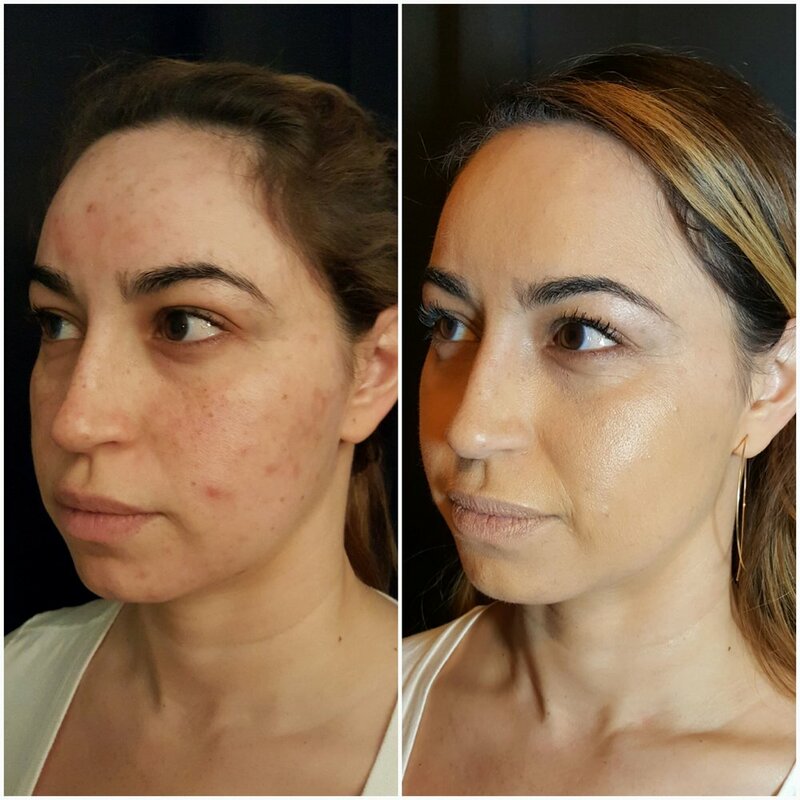 Acne and acne scarring treated with chemical peels. This is after two chemical peels.